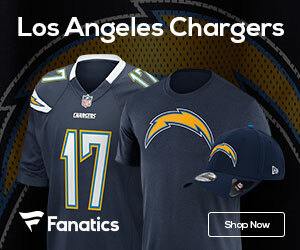 The Chargers have signed two draft picks to four-year contracts. Third-round running back Jacob Hester and sixth-round cornerback DeJuan Tribble signed deals with the team. First-rounder Antoine Cason remains as the only draft pick without a deal.